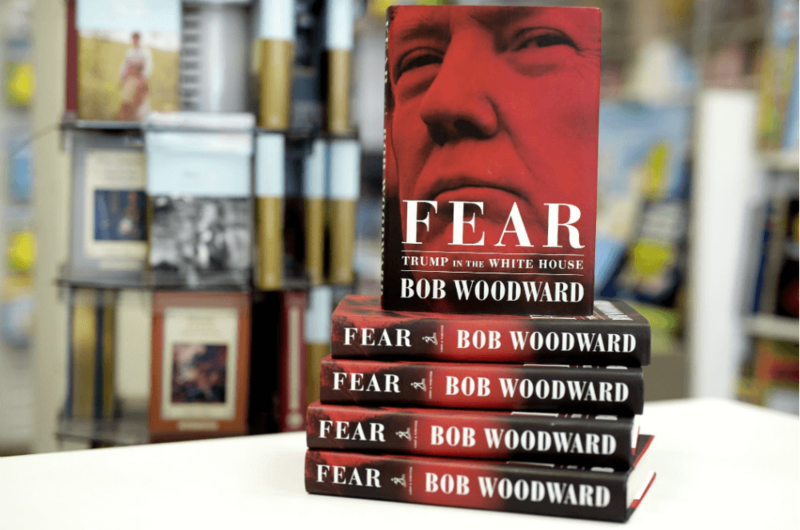 Bob Woodward’s inspiration has blown the minds of many Americans through his new book Fear. This book has brought him resounding success and became the hottest topic in the press. As a result, this defiant non-fiction book has raised heightened interest to the current US administration and its reaction. Is it a real masterpiece and how did it get so much hype? Let’s find out! 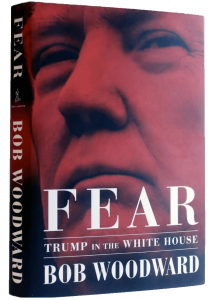 In September’s release of The New York Times, the history of the creation of sensational non-fiction book Fear: Trump in the White House by Bob Woodward was described as hundreds of hours spent interviewing, taking notes, and researching diaries both within and outside White House. And only one president’s phrase has encouraged the author for a new copy; it was kind of power is in people’s fear. Despite the title, which shows power is in humanity’s fear, it seems the president’s servants are not afraid of their chief. 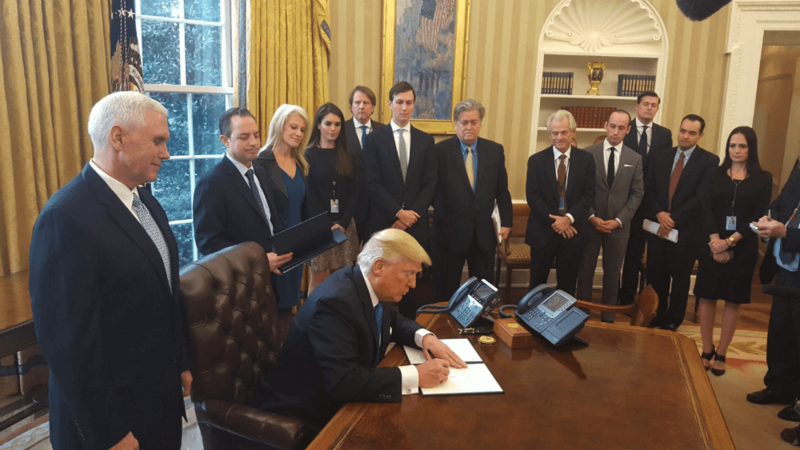 In fact, the plot of the book is about the current president’s administration, his aides, and the strained relations within the White House: the aides’ constant obstruction of president’s obligations by preventing Trump from signing the documents, complying with the given tasks against his wishes. In addition, Trump’s administration and assistants call their boss with allegations. Woodward’s creation also paints a picture of the chaos inside the White House and Trump’s thoughts to the administration of his predecessors. The critics found one inconsistency of this copy: despite Woodward’s assertion about first-handed sources, they still weren’t disclosed, and readers would have some thoughts about whether this is fiction or real facts. 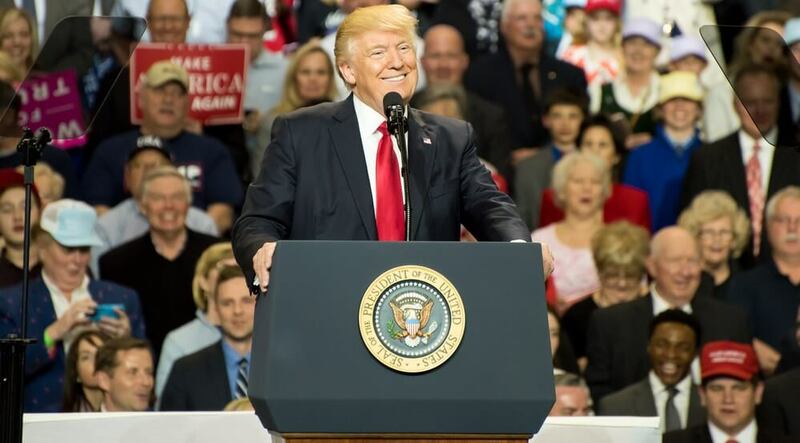 However, the book was received by society as a sensationally fair coverage of acute problems in the US administration, according to Guardian’s review. 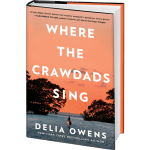 The biggest US publishers admitted its daring presence of thrilling facts and no break for exhale. This creation also reveals the other major of backstage processes at the country’s main institution. Regarding the president’s perception, Fear was called some sort of fake and other rubbish. The insult was received after Trump’s call to Woodward since some leakage appeared on the Internet. 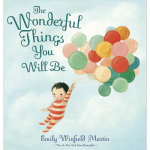 The publisher of unprecedented Fear Simon & Schuster reports sales of the book with delight. The date of release is September 11th, 2018. 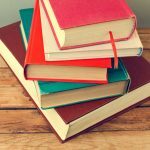 The sold number of copies has exceeded their expectations – 1.1 million copies (not only in typed form but as e-books) were sold like hot cakes during the first week of its release. It became the fastest selling opener and received the top rate as best-seller book in The New York Times. The book comes in hardcover and the content is divided into 42 chapters. The dimensions are 6 x 1.2 x 9 inches and the weight is 1 pound. The cover shows Trump’s red face, which might emphasize anger and hatred caused by fear. Fear is quite good book, however this book will divide readers into 2 conflicting groups who: will be disappointed in the president’s candidacy, and some will strengthen their persuasion in current rule of Trump. 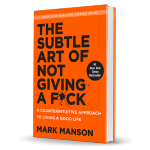 One thing is clear – Fear is going to blow you away and leave some persistent truths without any limits after reading this book. The final summary might be quite conflicting, though, the style used for describing the current situation is very plain and makes readers think about it more deeply; even more, the copy teases to make its own research and conclusions. Another fascinating fact is the release date of the book, is it random or not – judge for yourself, and BooKKooks will provide you such an opportunity!